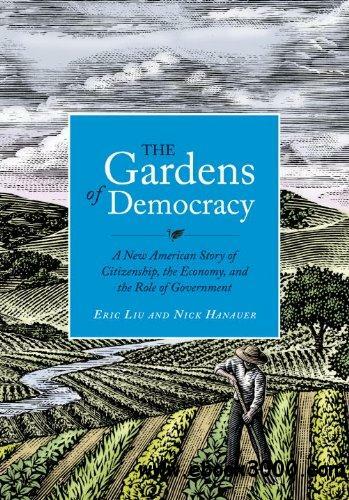 The Gardens of Democracy: A New American Story of Citizenship, the Economy, and the Role of Government - eazydoc.com | Free eBooks Download - EBOOKEE! Posted on 2014-01-06. By anonymous. American democracy is informed by the 18th century¡¯s most cutting edge thinking on society, economics, and government. We¡¯ve learned some things in the intervening 230 years about self interest, social behaviors, and how the world works. Now, authors Eric Liu and Nick Hanauer argue that some fundamental assumptions about citizenship, society, economics, and government need updating. No comments for "The Gardens of Democracy: A New American Story of Citizenship, the Economy, and the Role of Government - eazydoc.com".